Make Your Dream Bathroom Renovation A Reality - Without Blowing Your Budget - In 2 Weeks Guaranteed! 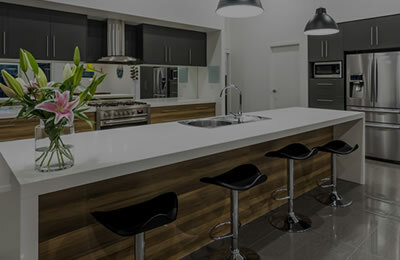 When you engage Daydream, not only can be confident that you’re going to get North Brisbane’s best home renovation team to transform your home quickly and effortlessly. But your new bathroom will be delivered on-time, without fail. 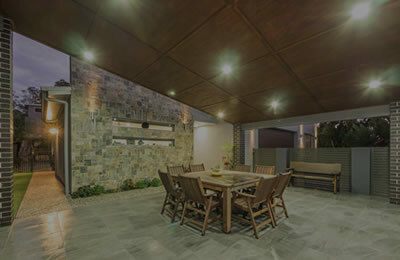 Your comprehensive quote will be provided one week following your on-site consultation. And our first-class project management means that we can guarantee completion of your bathroom renovation within 2 weeks from the start date. In the extremely unlikely event we can’t deliver on this promise, you’ll get $500 cash back (T&Cs here). 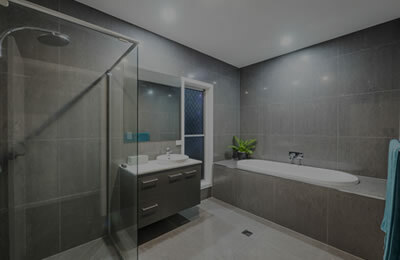 Plus for homes where the bathroom being renovated is the only one available, we’ll provide temporary shower and toilet facilities for the duration of the reno at NO EXTRA COST.